Sharing life wisdom to empower body, mind and spirit. From women to women. Where women learn to nourish their body, mind and spirit, seek and find answers, connect and grow, support other women and talk, talk, talk to one another. Three generations of sassy women and their bold, brave and adventurous sisters and girlfriends join together on-air seeking answers and exploring ways to heal body, mind and spirit. 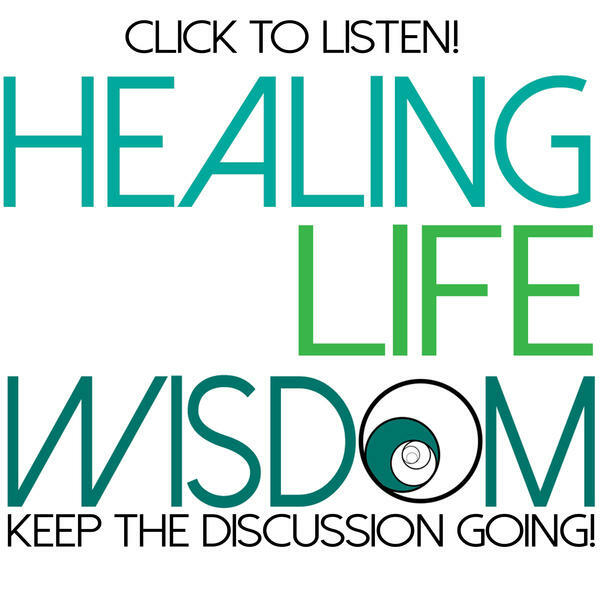 Topics for women of 20 - 90 years young will include: alternative health and wellness, awakening, herbs, essential oils, flower essences, food for health, gardens, yoga, art therapy, God, healing modalities, intuitive and anything else in this realm that our listeners want to chat about. Special live interview guests and the live call-in show format on Sunday nights allows callers to add to the discussion or bring up topics that they want to talk about. Digging deep into hot topics in a round-table discussion to help awaken women to their potential. Join us and keep the discussion going!